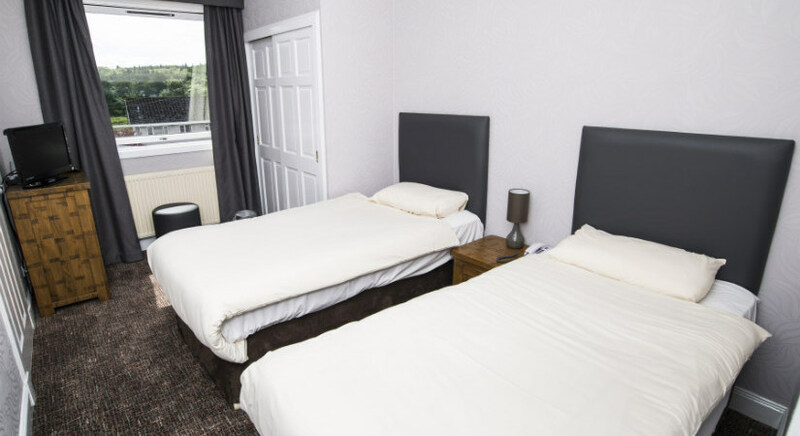 We have 8 ensuite bedrooms combining a family room, double and twin rooms. 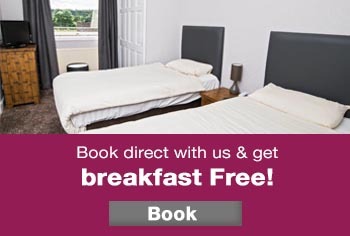 To book these you can email us or call the hotel direct on 01330 822547. 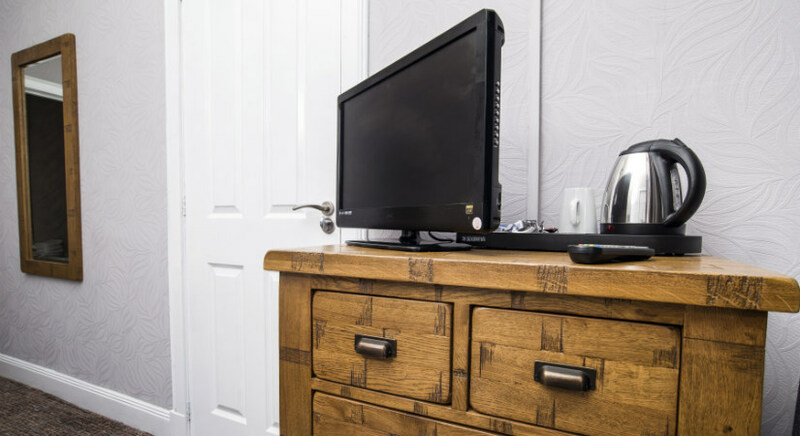 Rates start from £70.00 per night (B+B). 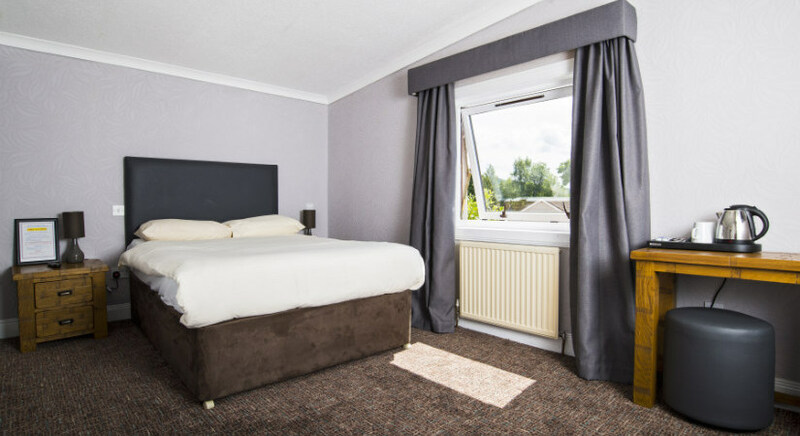 There is always high demand for rooms so we recommend advance booking. We operate a 24 hour cancellation policy. 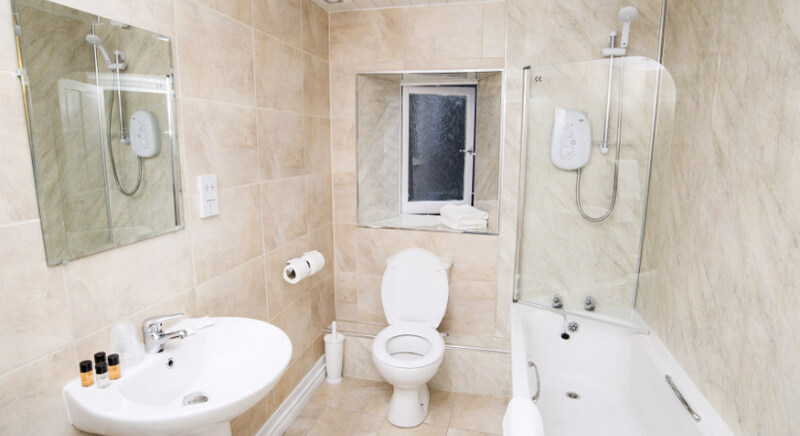 All rooms are ensuite, come with wifi and include tea and coffee facilities.